The 2012 installment of the Cole Bros. 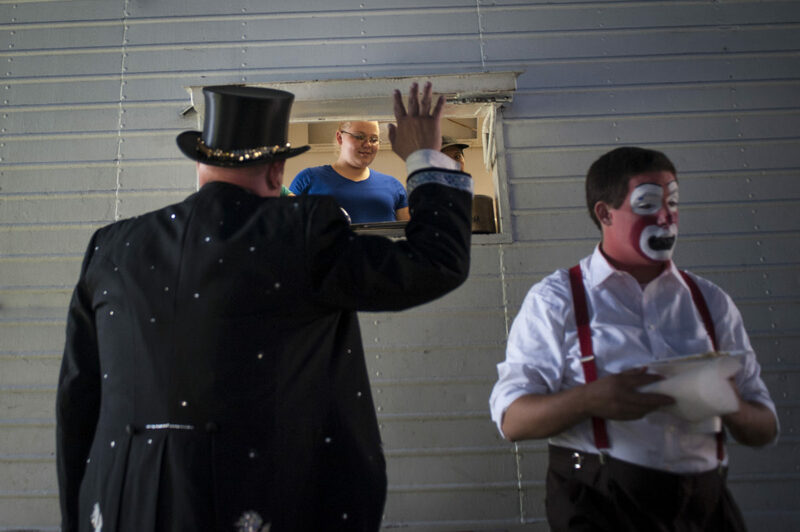 Circus arrives at the Montgomery County Fairgrounds in Gaithersburg. The Cole Bros. 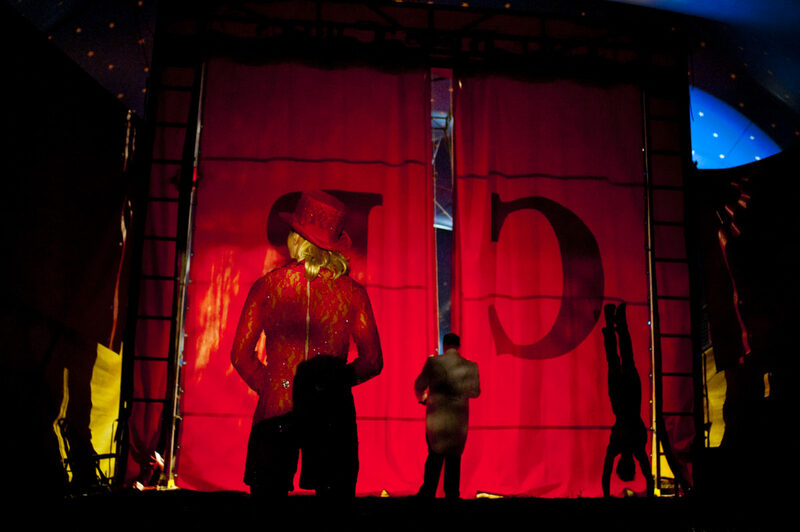 Circus of the Stars is celebrating its 128th season and bills itself as the "World's Largest Circus Under The Big Top." Cole Circus Vice President of Operations. 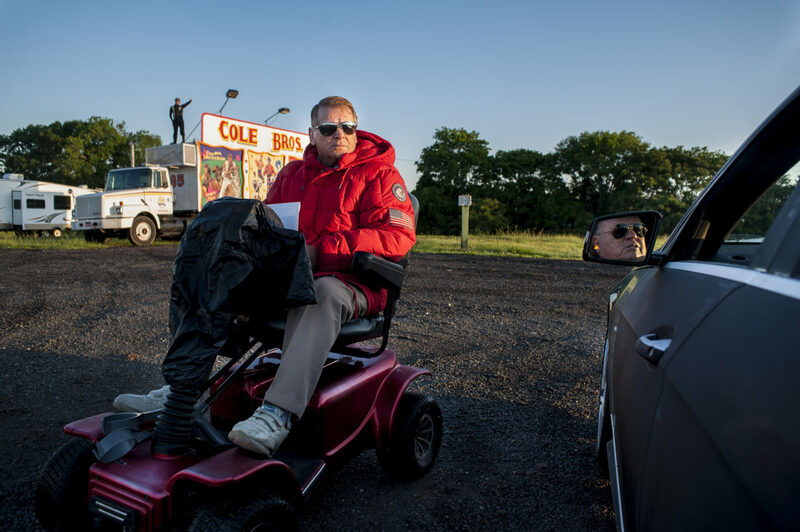 center, discusses the circus setup with President and CEO John W. Pugh, in car, during a stop at the Prince William County Fairgrounds in Manassas, Va.
Cole Bros. 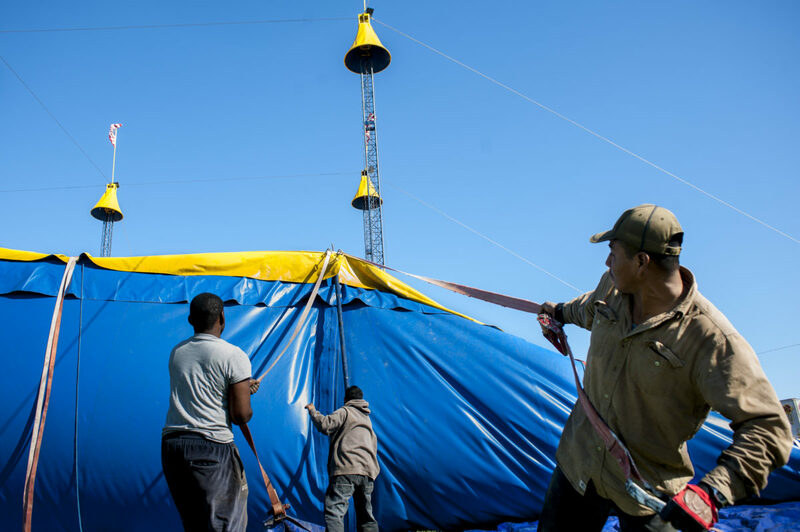 Circus workers set up the Big Top at the Prince William County Fairgounds in Manassas, Va.
Members of a troupe of Romanian acrobats relax and clean their living quarter during a stop at the Montgomery County Fairgrounds in Gaithersburg, Md. The Cole Bros. 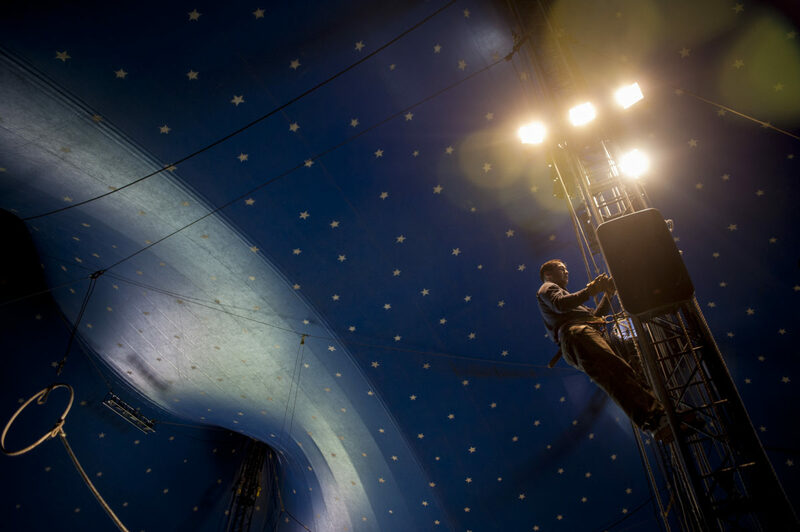 Circus of the Stars is celebrating its 127th season and bills itself as the "World's Largest Circus Under The Big Top." Members of the Cole Bros. 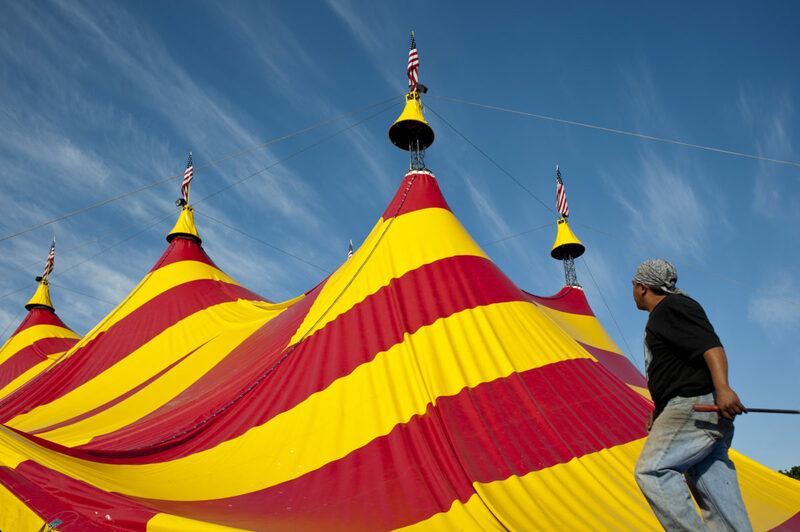 Circus work to raise the Big Top during a stop in Gaithersburg Maryland. The Cole Bros. 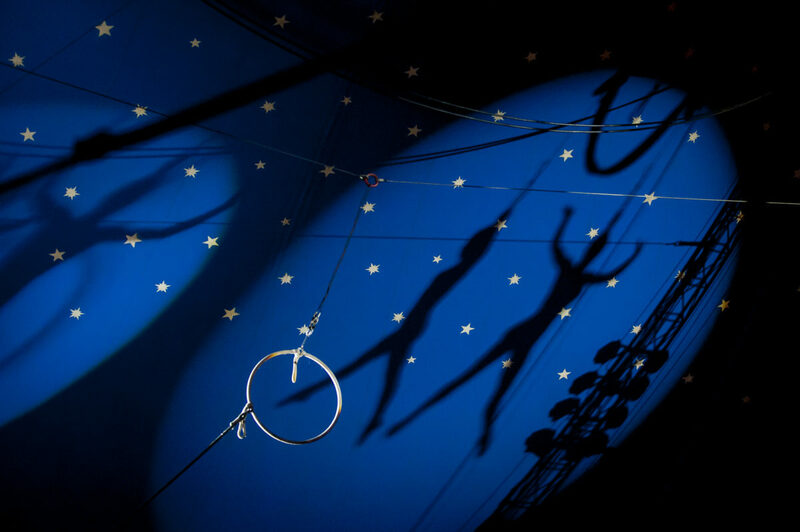 Circus of the Stars is celebrating its 127th season and bills itself as the "World's Largest Circus Under The Big Top." 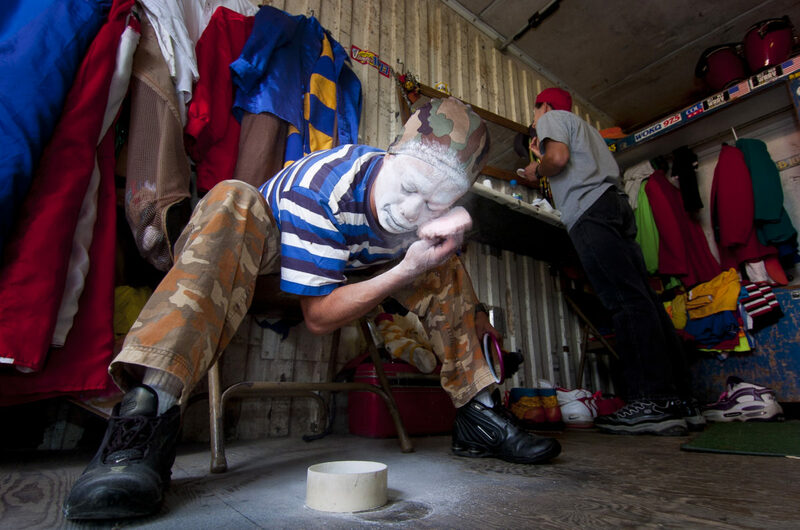 Jahirt Bermudez, of Colombia, South America, performs as Perolito the clown for the Cole Bros. 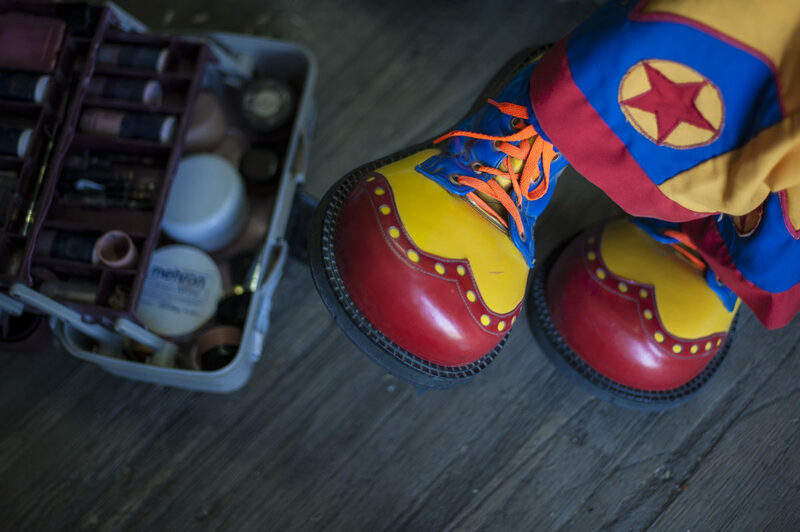 Circus, prepares his makeup for a show. Cole Bros. Circus at the fairgrounds in Manassas. 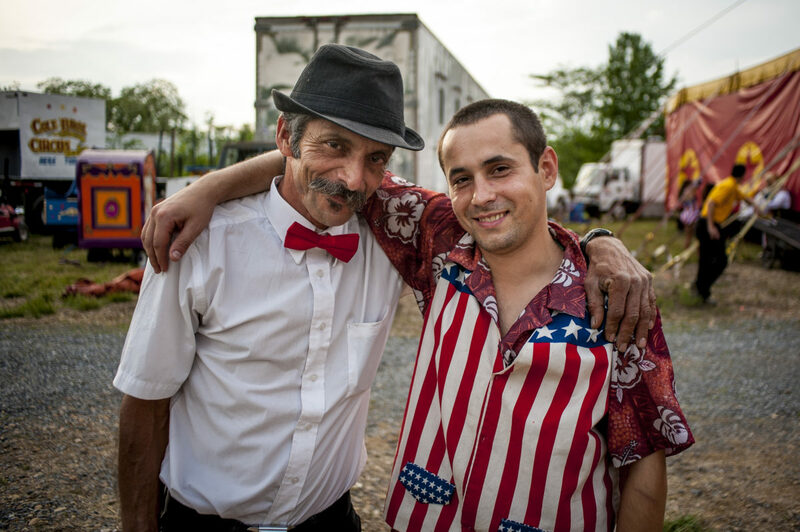 Jahirt Bermudez, of Colombia, South America, who performs as Perolito the clown for the Cole Bros. Circus, leads the clown troupe to the big top. Julius Carallo also known as "Clown Chips" prepares for a shot during a stop with the Cole Bros. 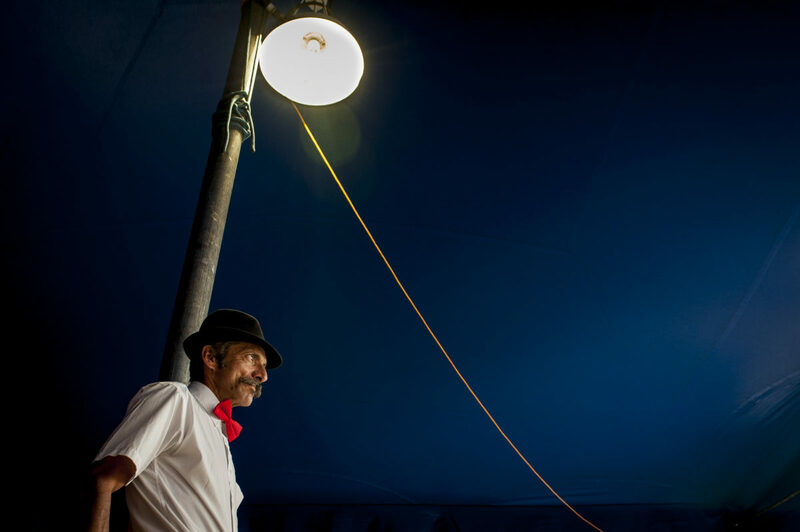 Circus at the Prince Willima County Fairgrounds in Manassas, Va.
A ticket taker with the Cole Bro'sCircus waits for circus fans during a show at the Apple Blossom Mall in Winchester, Virginia. 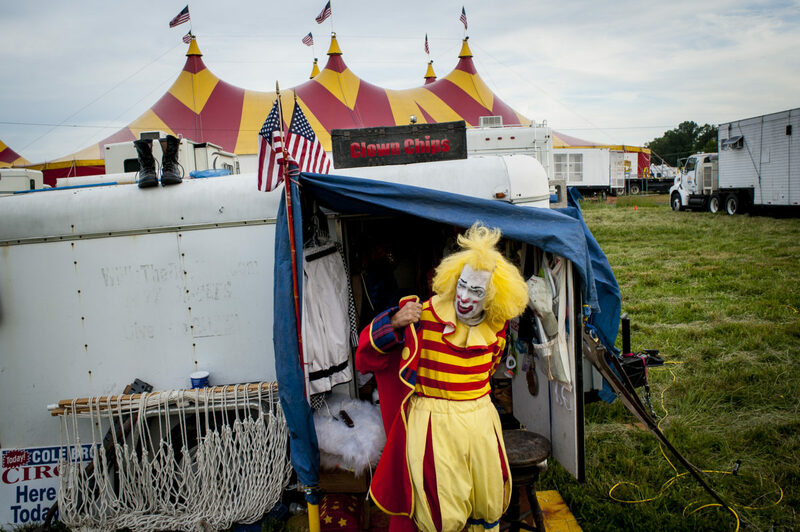 Circus fans arrive for a Cole Bros. Circus show at the Montgomery County Fairgrounds in Gaithersburg, Md. The Cole Bros. 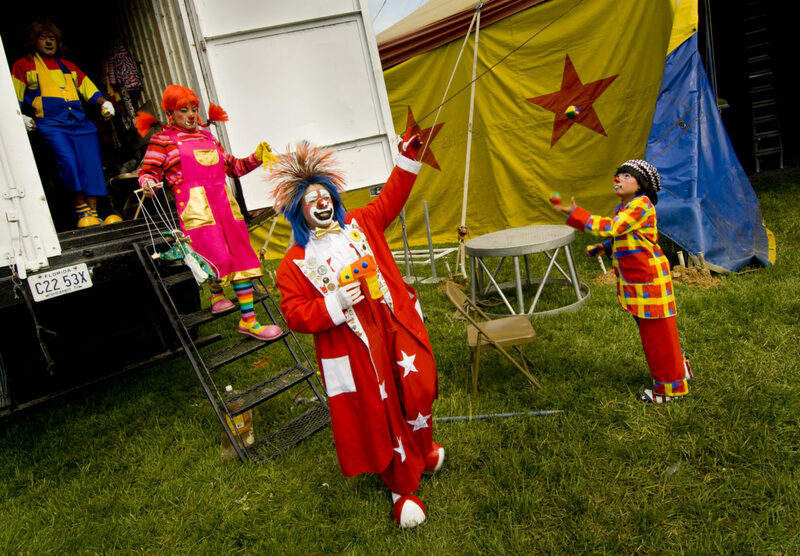 Circus of the Stars is celebrating its 127th season and bills itself as the "World's Largest Circus Under The Big Top." 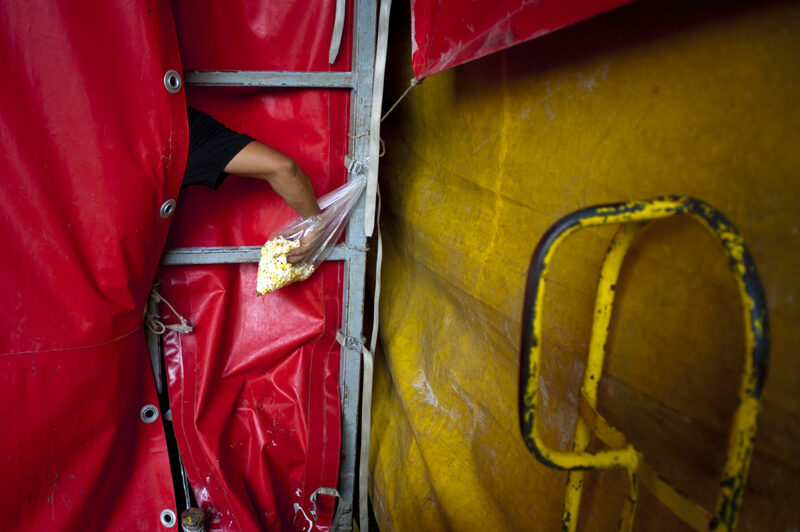 Julius Carallo also known as "Clown Chips" performs at the entrance to the Cole Bro's Circus Big Top during a stop at the Apple Blossom Mall in Winchester, Virginia. The 2012 installment of the Cole Bros. 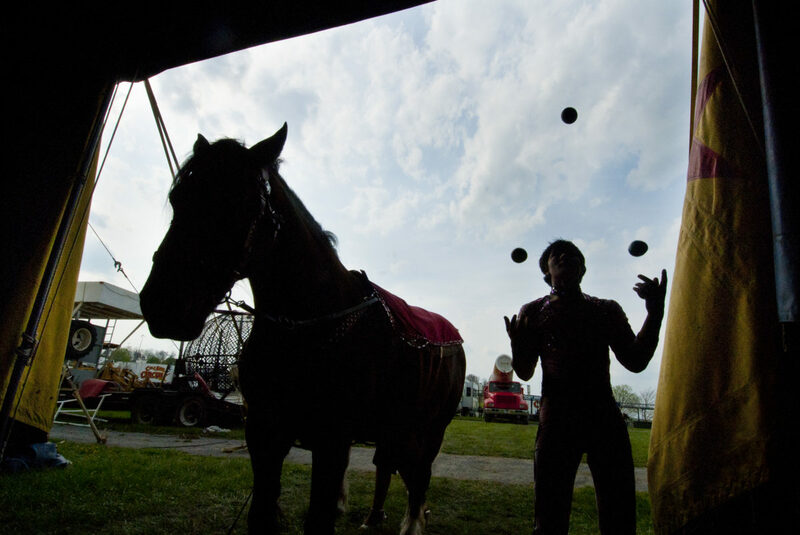 Circus at the Montgomery County Fairgrounds in Gaithersburg. The Cole Bros. 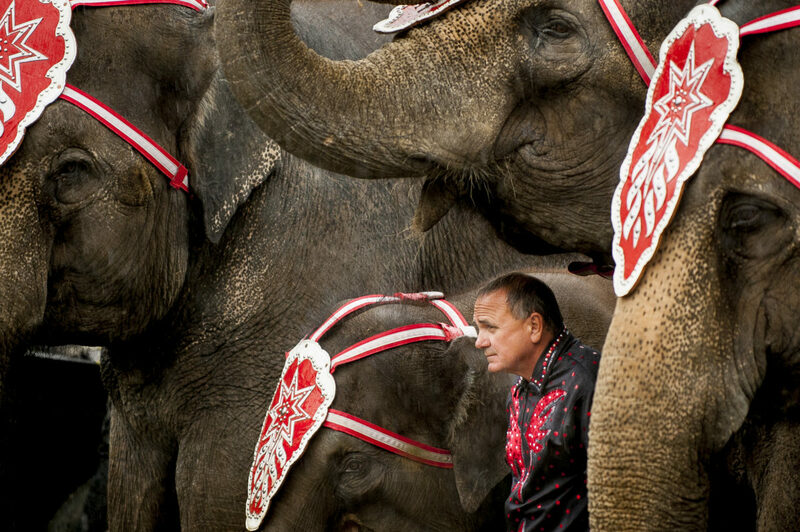 Circus of the Stars is celebrating its 127th season and bills itself as the "World's Largest Circus Under The Big Top." Cole Circus 2012 at the Apple Blossom Mall in Winchester, Virginia. 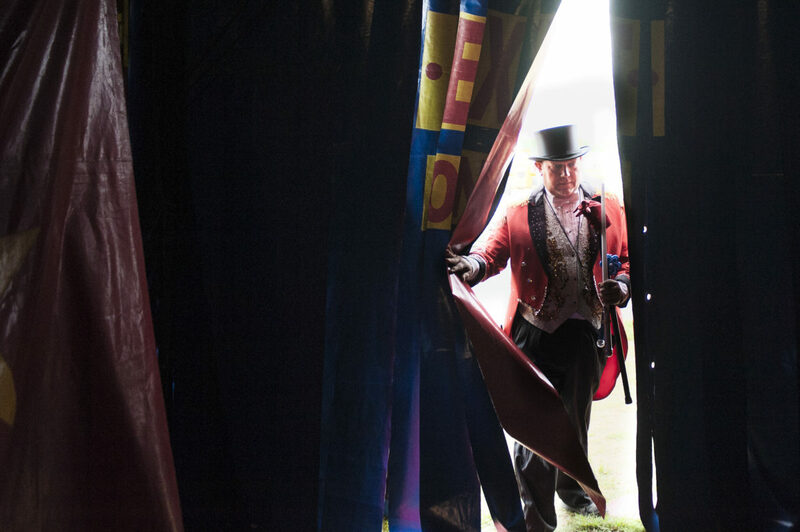 Cole Bro's Circus ringmaster Christopher Connors enters the Big Top before the start of a show in Gaithersburg, Md. 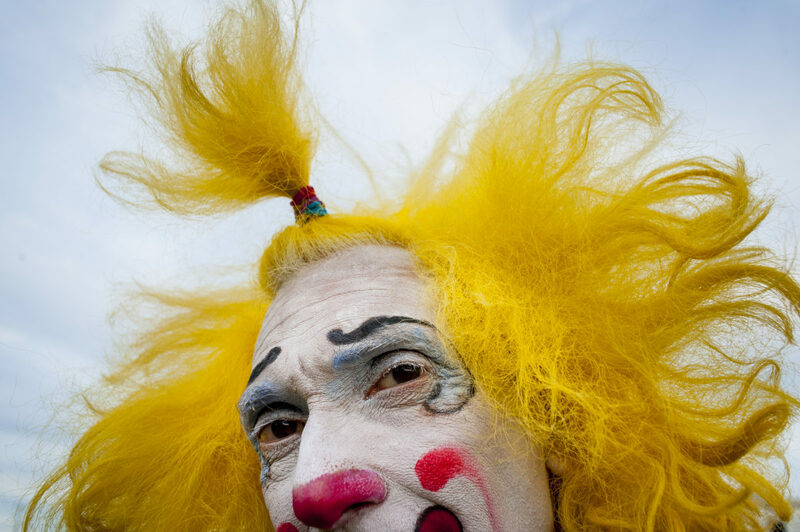 Jahirt Bermudez, of Colombia, South America, who performs as Perolito the clown for the Cole Bros. 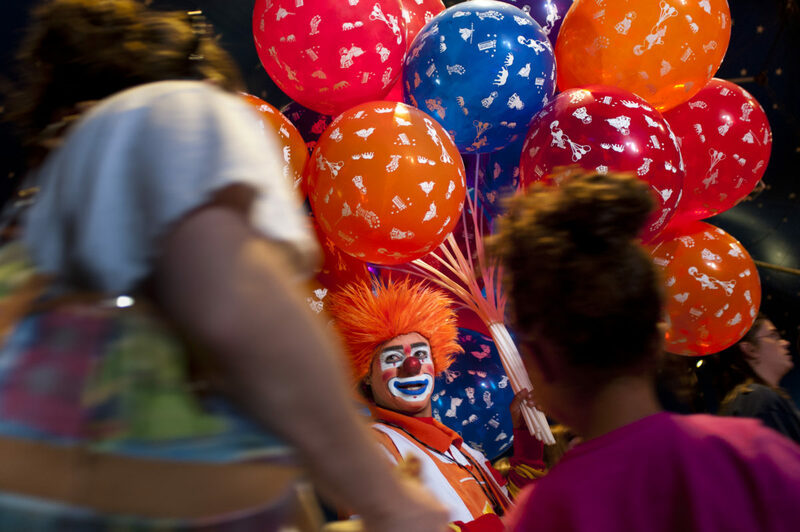 Circus, sells ballons during intermission at a stop in Frederick Maryland. The Cole Bros. 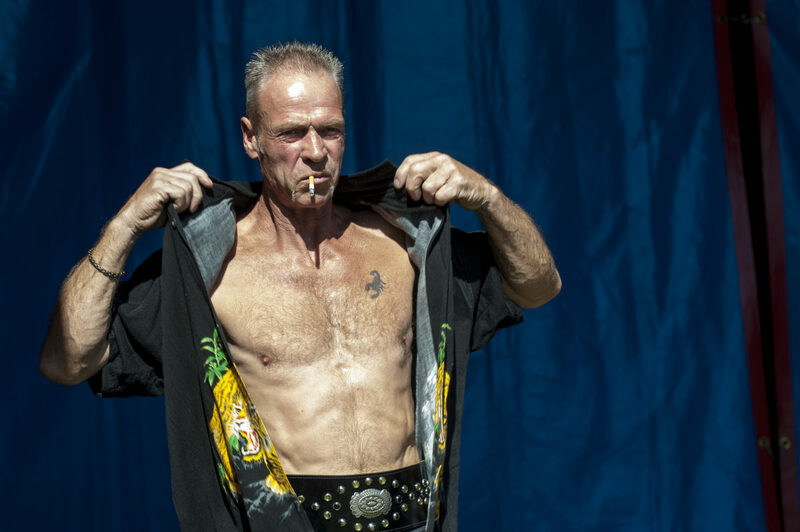 Circus of the Stars is celebrating its 127th season and bills itself as the "World's Largest Circus Under The Big Top." Cole Bros. 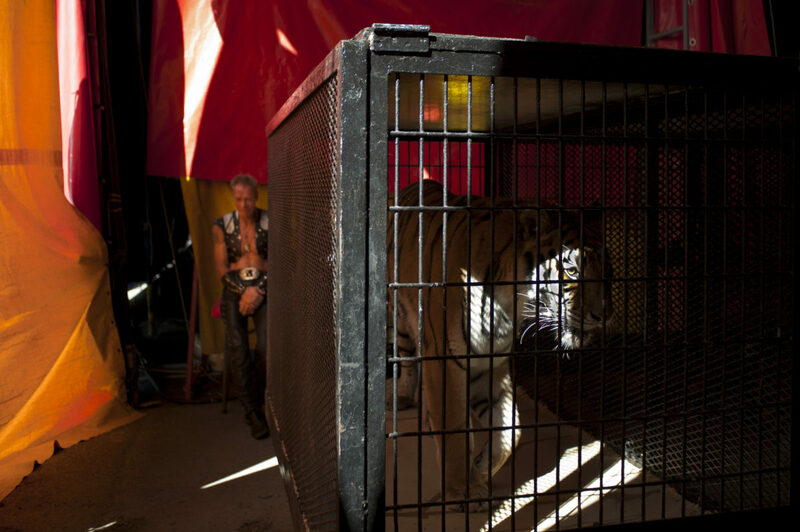 Circus performer Jurgen Nerger prepares to enter the Big Top with his Bengal Tiger show during a stop in Frederick Maryland. The Cole Bros. 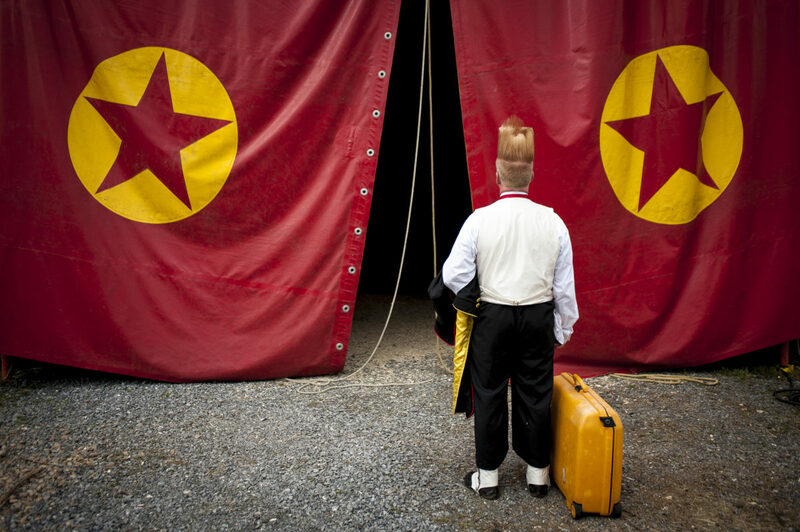 Circus of the Stars is celebrating its 127th season and bills itself as the "World's Largest Circus Under The Big Top." Cole Bros. Circus in Ashburn, Virginia. Aerial performers with theCole Bros. 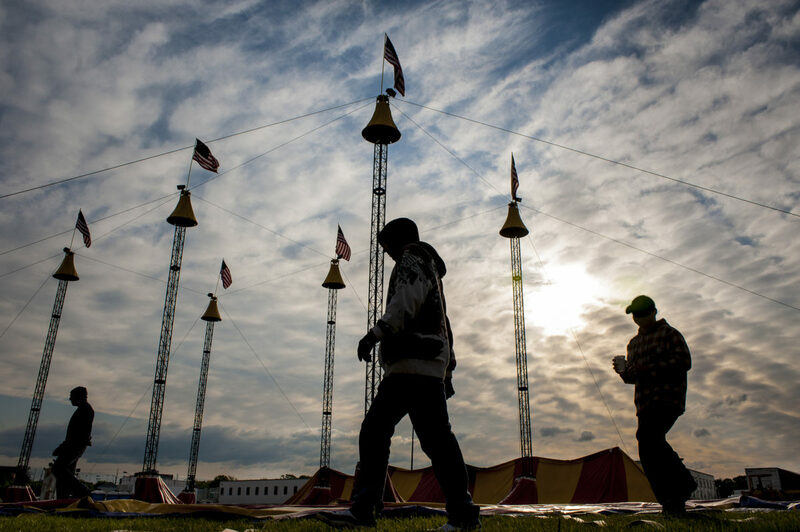 Circus are silhouetted on the tent during a show at the Montgomery County Fairgrounds in Gaithersburg. The Cole Bros. 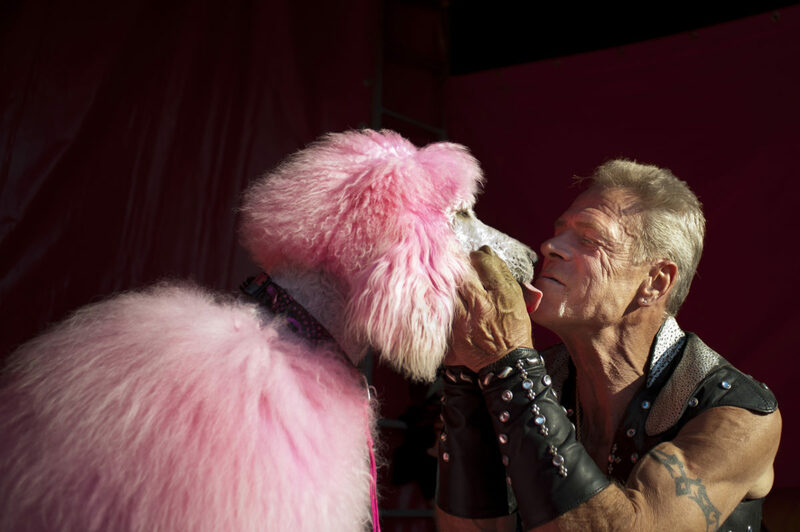 Circus of the Stars is celebrating its 127th season and bills itself as the "World's Largest Circus Under The Big Top." 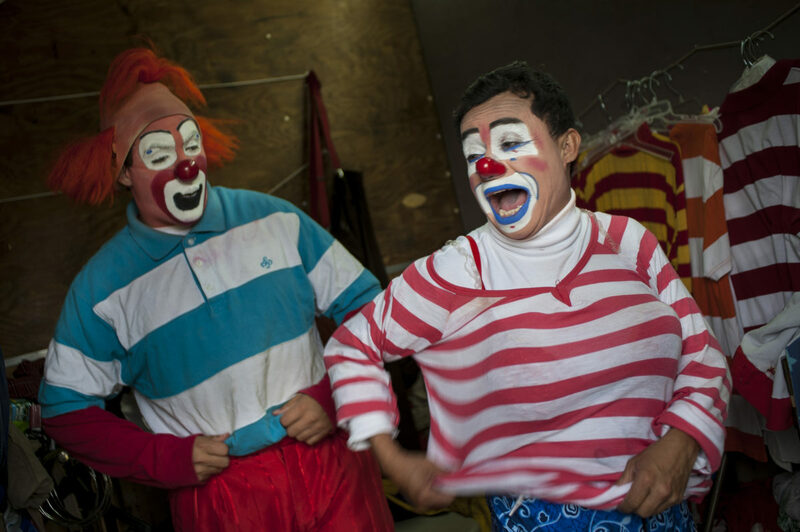 A pair of Russian clowns argue backstage about a mixup in their act during a show at the Montgomery County Fairgrounds in Gaithersburg, Md. 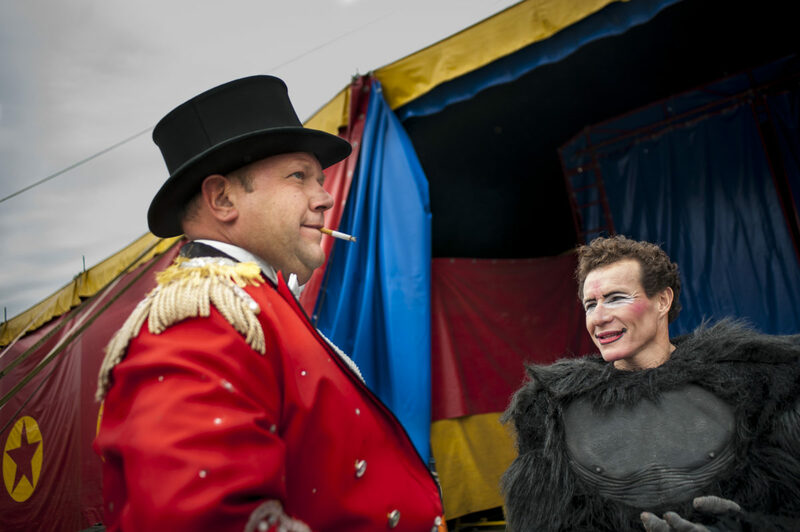 Tiger hander Jurgen Nerger takes a moment with one of the less dangerous animals in the circus at a stop in Frederick Maryland. The Cole Bros. 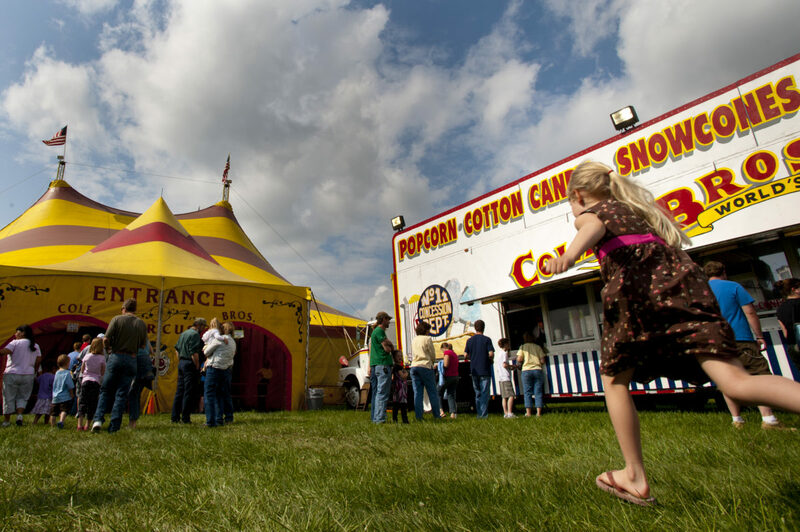 Circus of the Stars is celebrating its 127th season and bills itself as the "World's Largest Circus Under The Big Top." 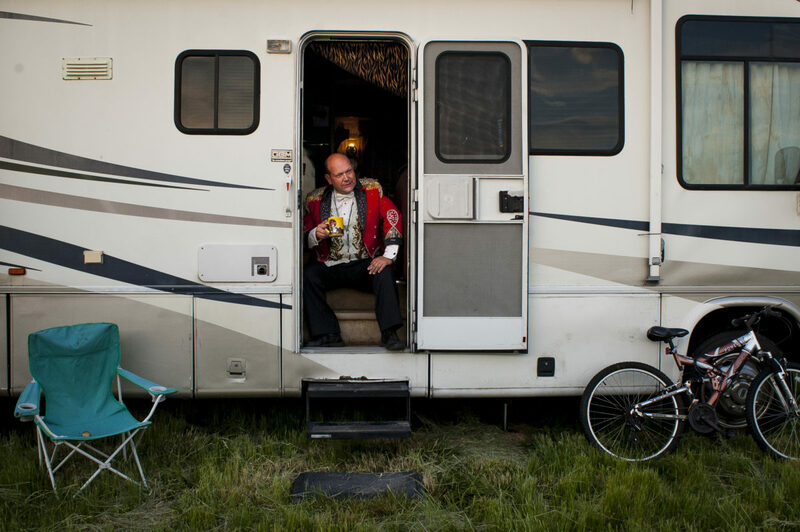 Cole Circus Ringmaster Chris Connors takes a coffee break between shows at the Prince William County Fairgrounds in Manassas, Va. 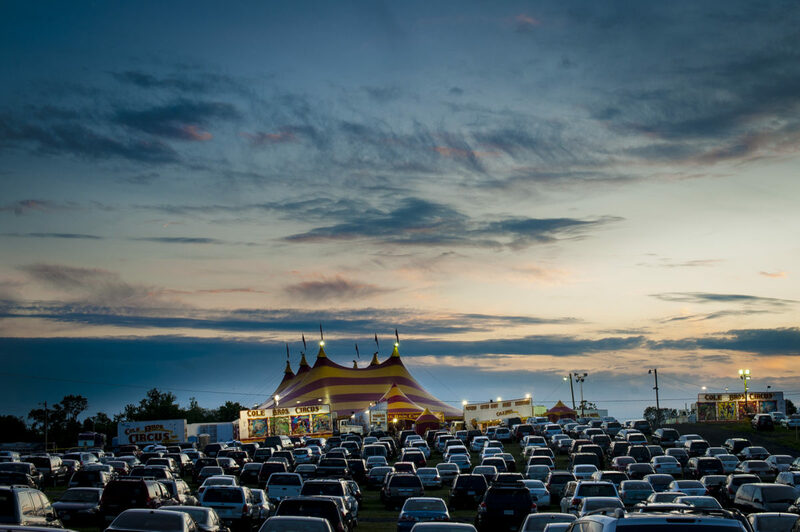 The sun sets over the Cole Bro's Big Top during a show at the Prince William Country Fairgrounds in Manassas, Va. The Ringling Bros. and Barnum & Bailey Circus closed for good in May 2017, ending a 146-year run dating back to when Ulysses S. Grant was president and minstrel shows were popular. 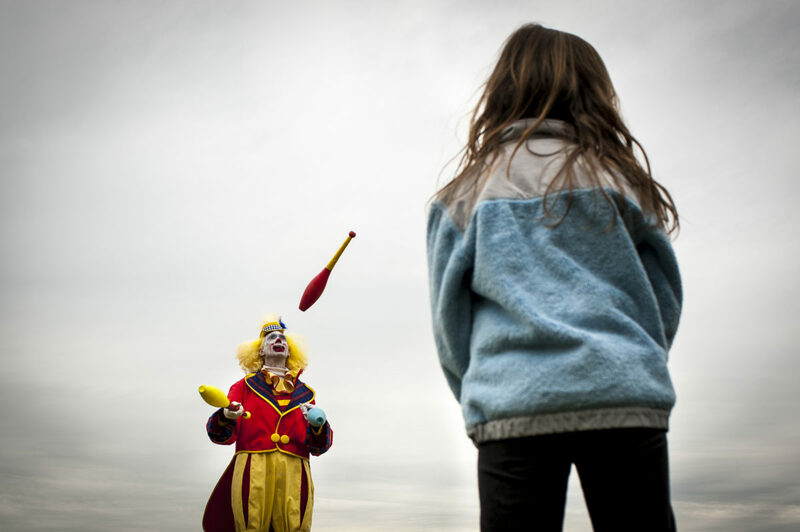 Even with the closure of the big shows, there are about 85 circus schools and training centers across America teaching children the traditional circus skills such as trapeze, juggling, wire-walking and clowning. 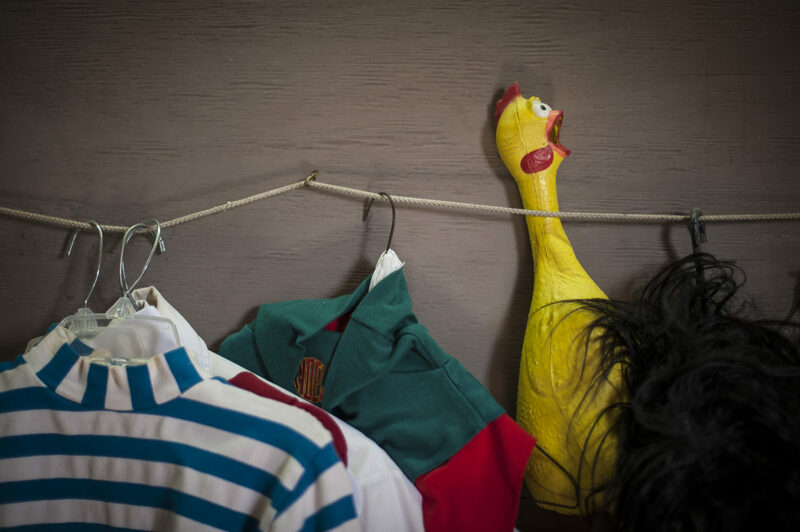 Some one-ring shows are doing very well, from the highly profitable Cirque du Soleil to smaller local productions, such as Circus Flora in St. Louis. 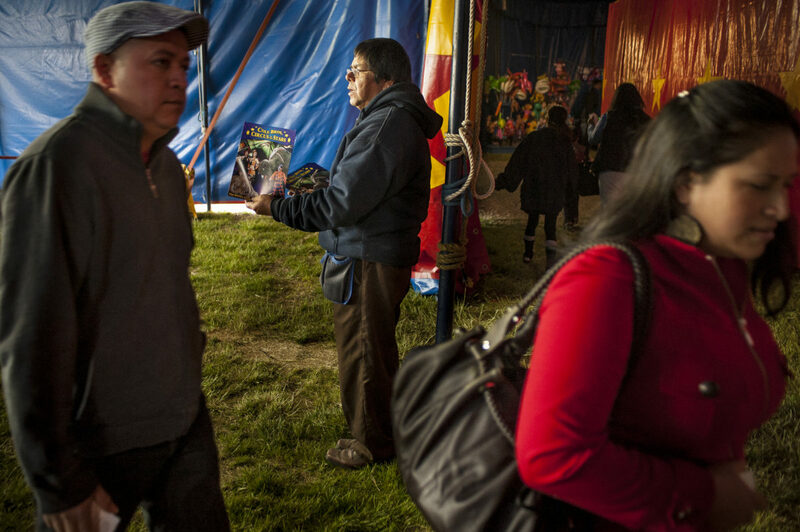 Carson & Barnes Circus in its 81st year, tours 200 days, primarily in the Midwest.